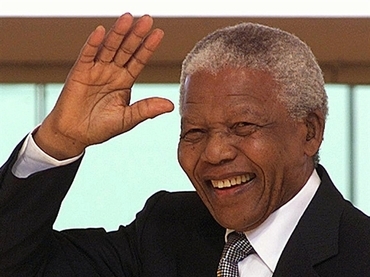 "What made Mandela great was precisely what made him human. We saw in him what we seek in ourselves." anti-apartheid revolutionary as well as a politician and philanthropist who served as President of South Africa from 994 to 1999.